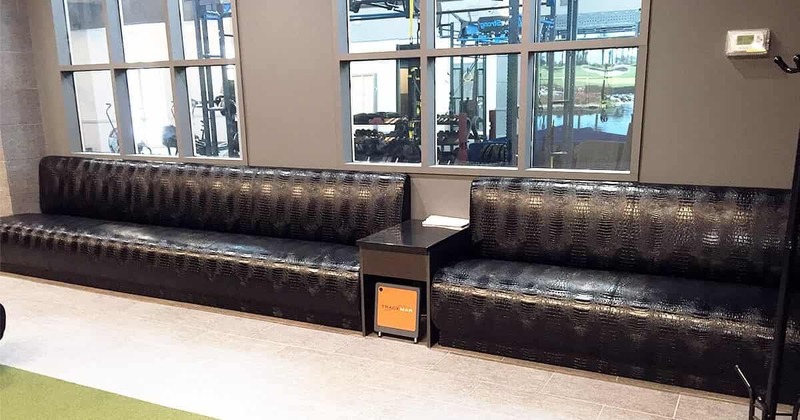 Whether you have certain project, or a unique space that needs a custom designed piece, our certified furniture makers will help you get anything made. 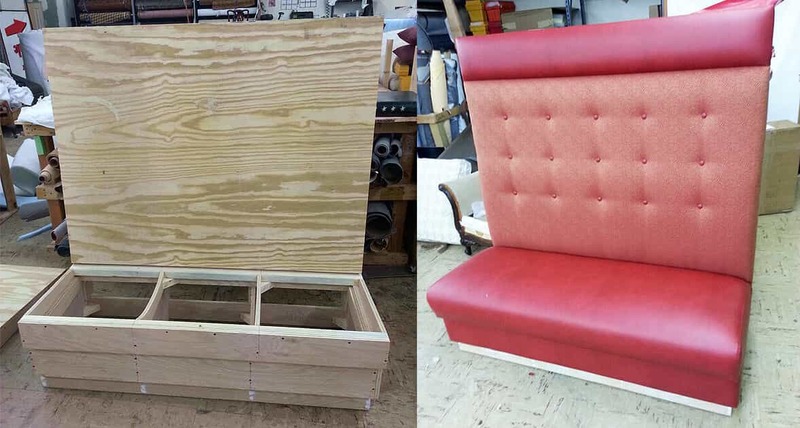 We do custom upholstery sets, custom tables, custom chairs, slipcovers and more. Custom bed. 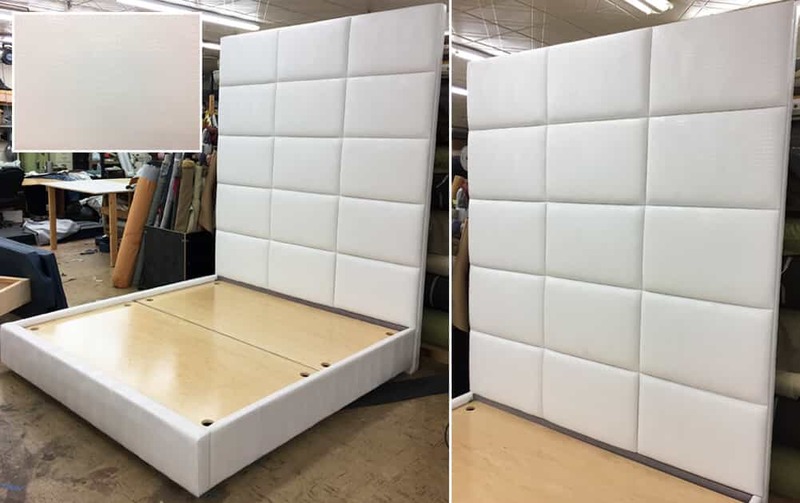 Custom made bed with the headboard ready to be delivered to the customers’ house. 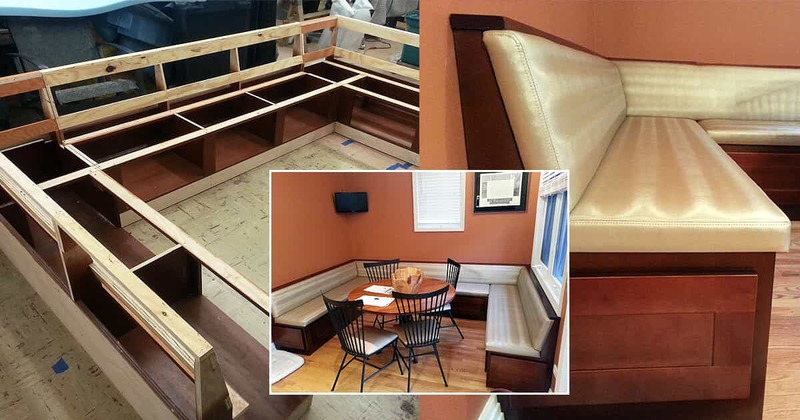 We make all kinds of custom furniture to perfectly fit the interior in size and design. Kitchen nook. Custom made kitchen nook. Custom bed. 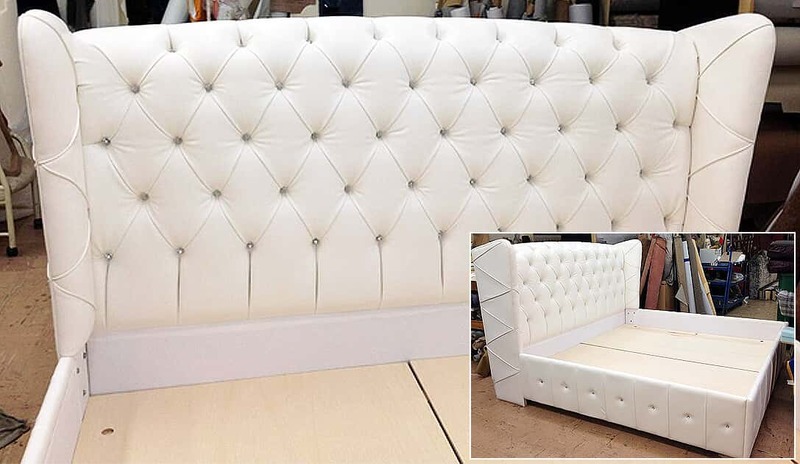 Custom made bed with the great headboard. Custom restaurant booth. Custom made restaurant booth.